Today AMD launches its highly anticipated Radeon RX Vega series. Everything in this post is confirmed by the slides. AMD Radeon RX Vega series are here. There are currently six Vega cards, two Frontiers, three RX Vega 64s and a cut-down version called RX Vega 56. 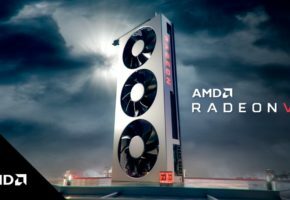 Radeon RX 56: Starting with the 56. 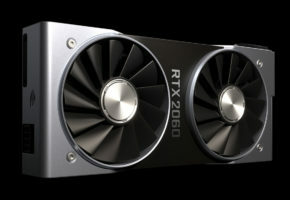 This model has 3584 Stream Processors, 10.5 TFLOPs computing power, 410 GB/s memory bandwidth (so around 800 MHz clock) and a price tag of 399 USD. 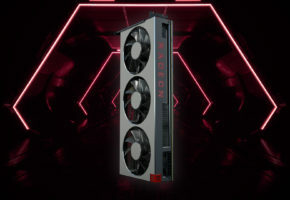 Radeon RX 64: AMD Radeon RX Vega 64 comes in three variants. The cheapest one is 499 USD, this card has 4096 Stream Processors, 8GB HBM2 memory and 484 GB/s bandwidth. 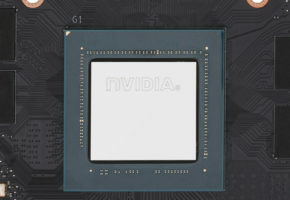 The TDP is 295W and it will offer up to 12.66 TFLOPs of power. 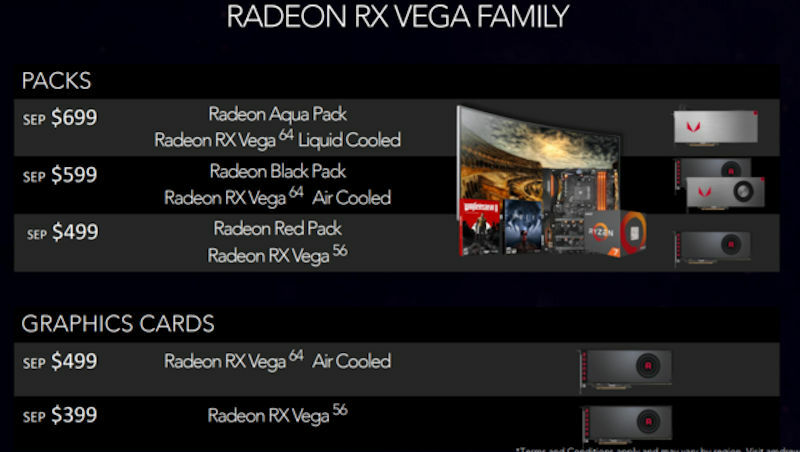 The fastest Vega is called RX Vega 64 Liquid Cooled Edition. 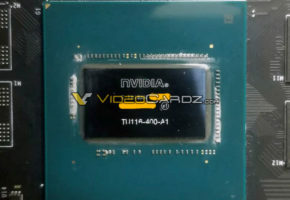 This model has higher TDP (345W), but also higher clocks up to 1677 MHz. 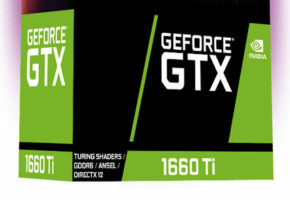 This card will cost you 699 USD. AMD is also introducing Radeon Packs: 2 free games, up to 100 USD off from Ryzen 7/motherboard combo and up to 200 USD off from FreeSync monitor.